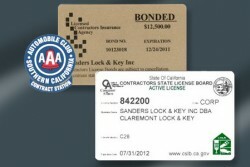 Sanders Lock & Key, Inc. has been family-owned and operated for over 25 years. 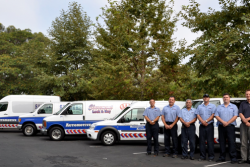 We take great pride in our services to our community and we are here 24/7 to help you with your automotive, residential or commercial locksmith needs. 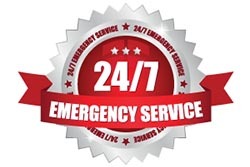 General Locksmith Services, 24 HR Emergency Locksmith Service. 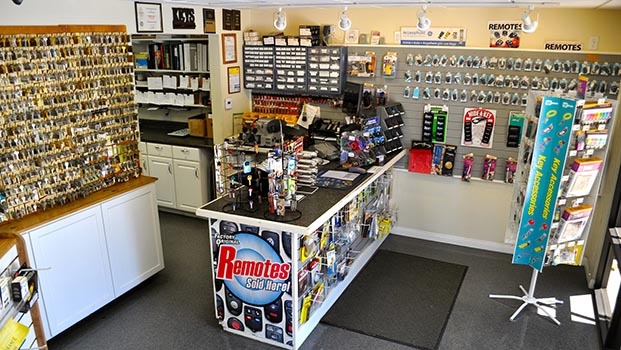 Auto Lockouts, Key Replacement & Access Control.